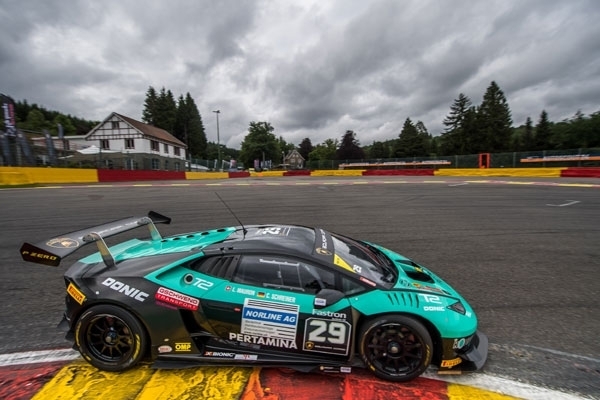 In the fringe program of the biggest and most important 24-hours race of the GT3 sports cars on the nicknamed „Ardennes Rollercoaster“ in the Belgium SPA-Francochamps, the third round of the European Lamborghini Super Trofeo Championships takes place. At the weekend nearly 100.000 spectators were present on the traditional formula one race track. Carrie Schreiner had another guest start in Europe. 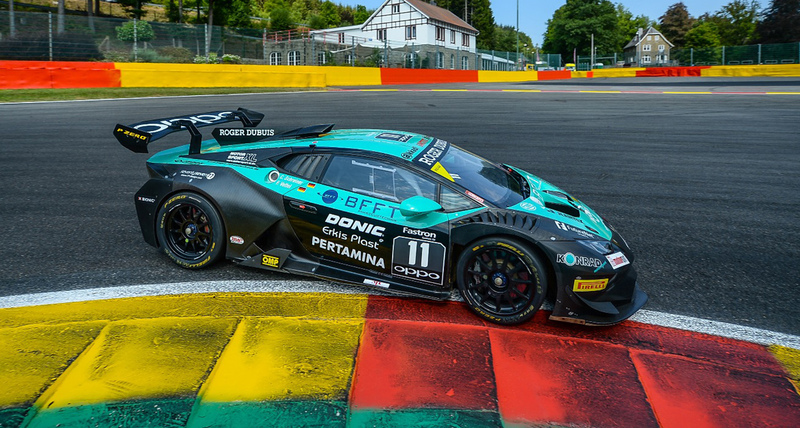 In the two free training sessions on Thursday she struggled with the setting of her 620 hp race car and was very unsatisfied with her lap times. 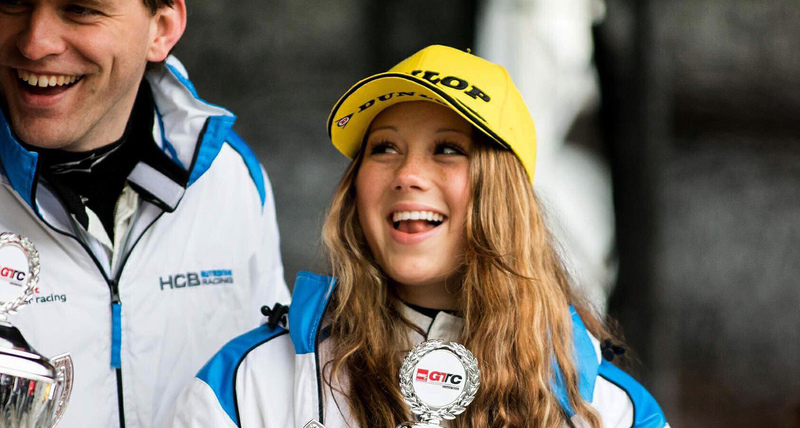 Furthermore, in the evening her team, Konrad Motorsport, decided that Carrie should start alone. Her race car was completely reconstructed in order to find a more suitable set up for the young female pilot. That was just the right thing: On Friday morning in both qualifyings Carrie had a lap time of 2,23 and qualified for the places 16 and 15 among more than 30 cars for both races. 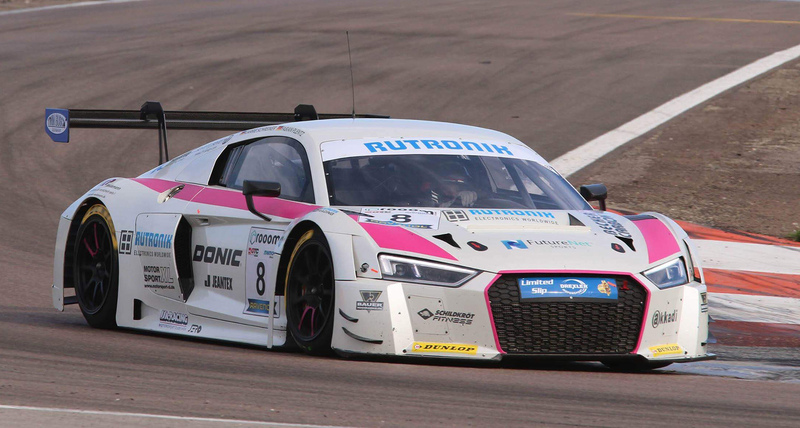 In the afternoon in the first round she was a bit slow at the start unfortunately and thus she was on P19 first. Afterwards the fast race girl did an outstanding and clever race. 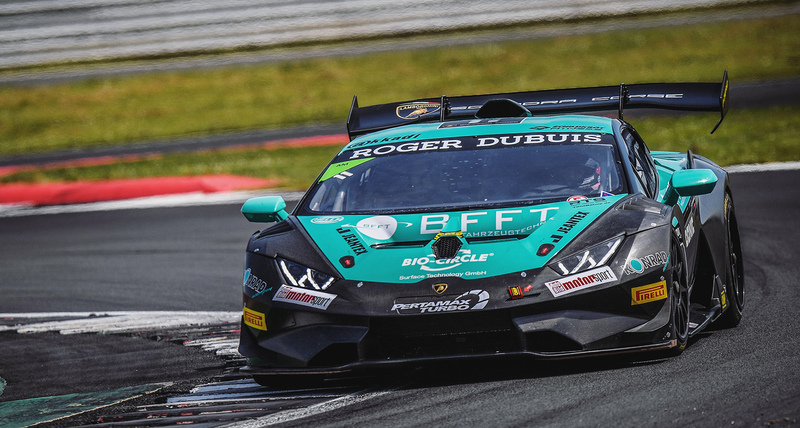 Although she didn't have an optimum obligatory pit stop, she overtook one opponent after the other and in the last round even reached the top 10. The report of the second race is short. This time Carrie had an excellent start and right at the beginning she was able to win some positions. But in the first curve already, a pilot behind her missbreaked, hit her at the side and turned her around. Due to the crash, the underbody of her Lamborghini went off and Carrie had to give up. 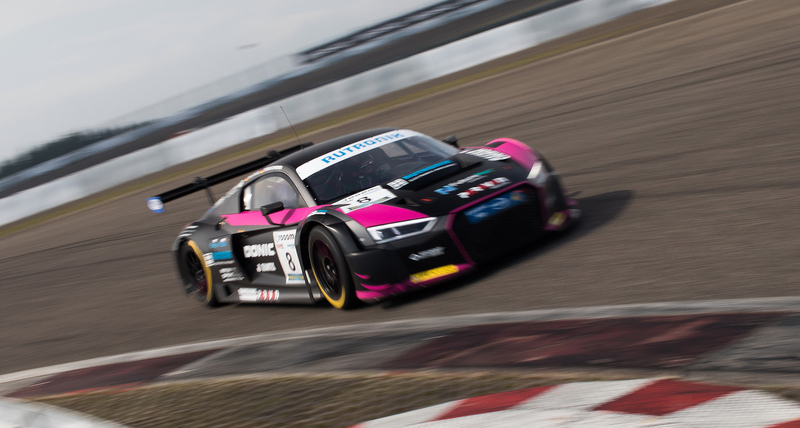 Afterwards Carrie will go on to the next Asian race in Fuji in the Japanese mountains and in the middle of September there will be the race on her home race track, the Nürburgring.